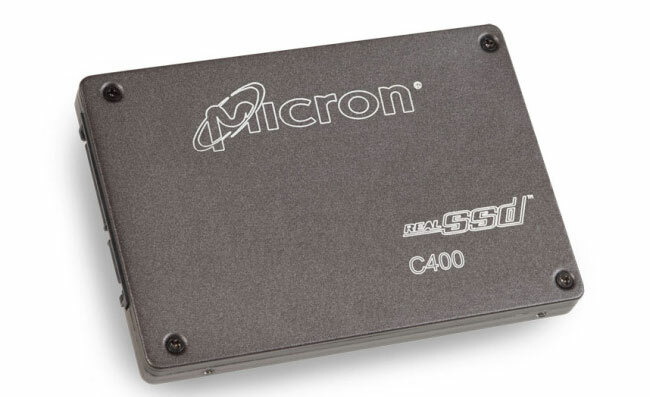 Micron Technology have this week announced a new addition to their range of solid state drives in the form of their newly updated RealSSD C400 which is now equipped with Self-Encrypting technology to keep your data safe. The new RealSSD C400 uses hardware-based, AES-256-bit encryption engine and advanced security firmware to keep any data you save to the SSD away from prying eyes. It was developed in a partnership with Wave Systems’ EMBASSY encryption management system and has been designed for use in large corporations, government systems and other multiple-user networks environments. The Micron RealSSD C400 SED will be arriving later this year and will be available in either 1.8-inch and 2.5-inch formats with storage capacities of 128 GB, 256 GB and 512 GB. But pricing for the new SSD has not yet been revealed.